Sometimes you may want to find out exactly which version of windows OS you are running on your PC. It may be required if you are installing a new software and you want to make sure that its compatible with your version of Windows OS. Here is how to check your Windows OS version. 1 – Hold Windows logo key and press R key on your keyboard. 2 – Once the run command box windows opens up, type winver in it and hit enter. 3 – Now, the windows just popped up will tell you which version of windows OS and build you are running on your PC. To find out about the build name you can just google the build number. 3 – Now, In the left Menu Click on about. 4 – Scroll down to the section Windows specifications in the right. 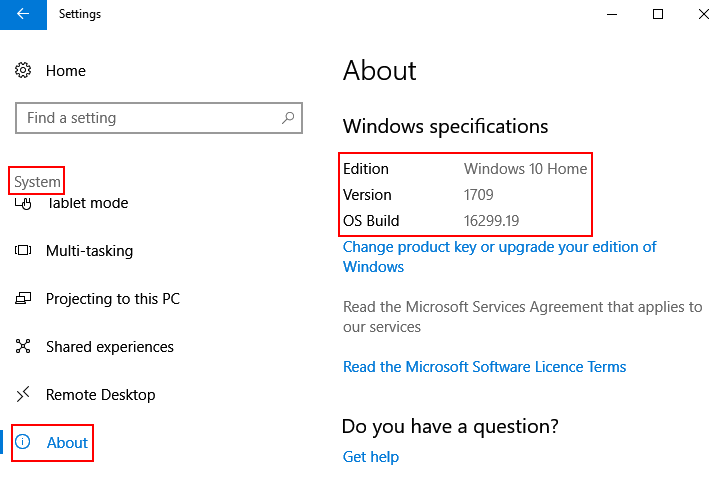 Note: Here your windows edition whether its home or pro is shown. Also the build number and versions are written in this section. 2 – The version Number is always written at the top in Command prompt window. 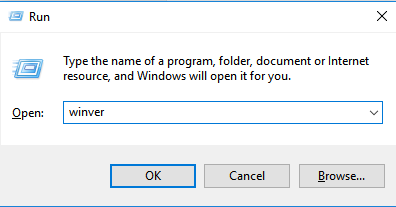 2 – To find more information such as build number of your windows OS, write the command given below and hit enter. 1 – Press and hold windows logo key and press R on your keyboard to open run. 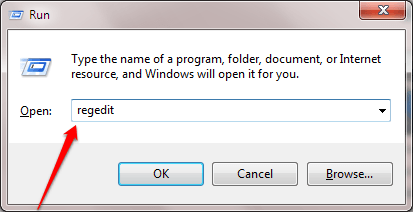 2 – Now, type regedit in it. 3 – Now, in the registry editor go to the following location from the left side menu. 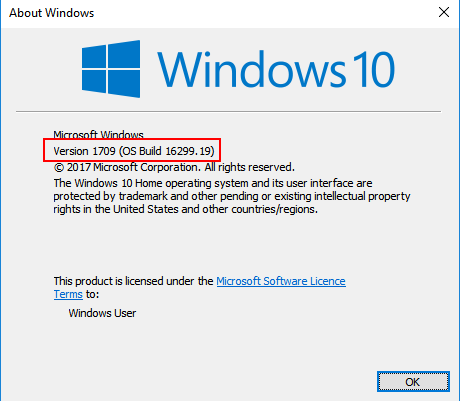 4 – In the right side all the build number, version number are written. 1 – Press and hold windows logo key and then press pause key on your PC. 2 – In the window that comes, the windows edition is clearly written. Note: – You can also find out other info such as whether its 32 bit or 64 bit.